Siuan Ni Dhochartaigh curates the artwork made by her mother, Deirdre Ni Argain, during and after pregnancy. Their mother-daughter collaboration is shown in and around ‘The Five’, a series of paintings by Natalie Pullen delving into feminine mysticism and the Occult. Bringing their diverse practices together has started a conversation about their personal and professional relationships as artists and women. Through the programme of daily events they hope to open this conversation up and re-activate the work on show through viewer participation. 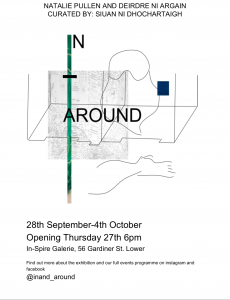 Join us at the opening reception, 6pm Thursday 27th September. On Friday there will be a curators tour and talk at 1.15pm and 6.30pm. On Saturday 5pm, Natalie Pullen will host an automatic drawing workshop and on Sunday there will be a full day workshop led by art therapist Deirdre Ni Argain. Reading circles and live readings will happen throughout the week. 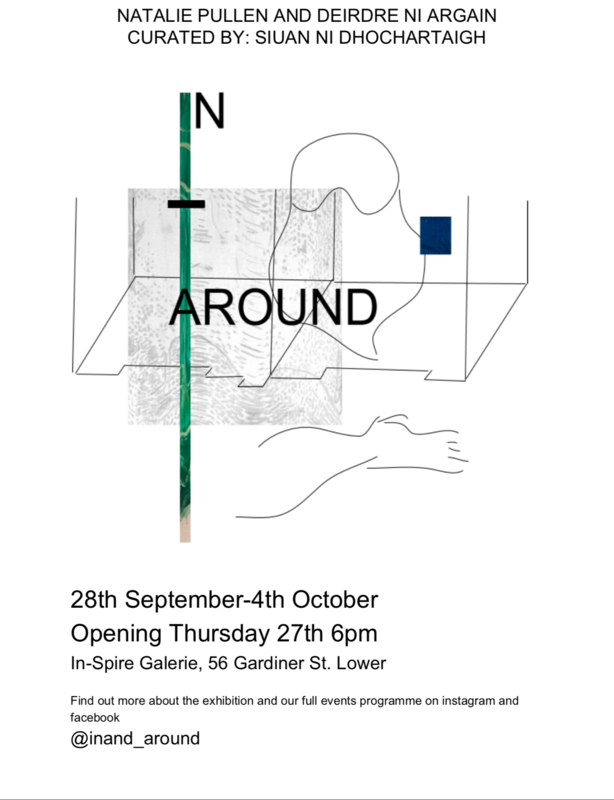 Find more information and the full schedule through Facebook and on Instagram @inand_around. Please get in touch at 287gallery@gmail.com for any enquiries and booking.